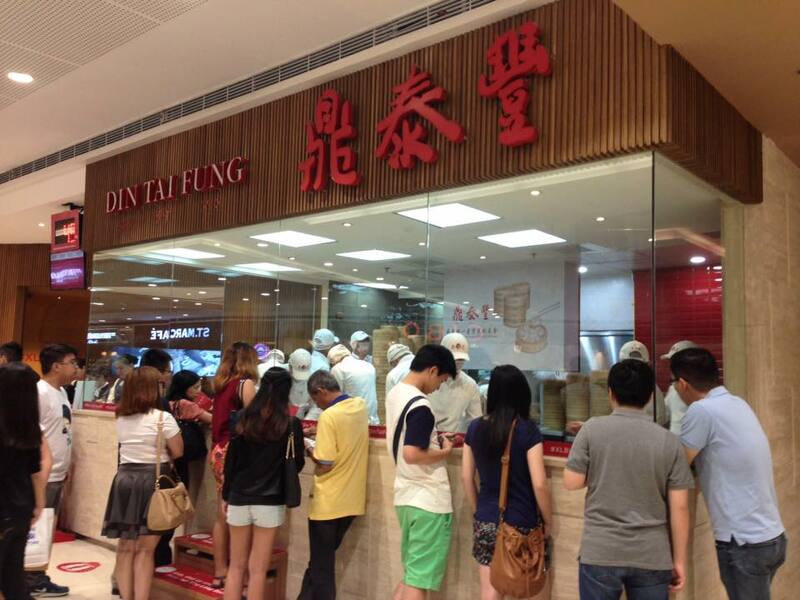 A DIN TAI FUNG LOVE AFFAIR ! then it must mean one thing, right?! You bet, I just knew I've got to try this place out alright. 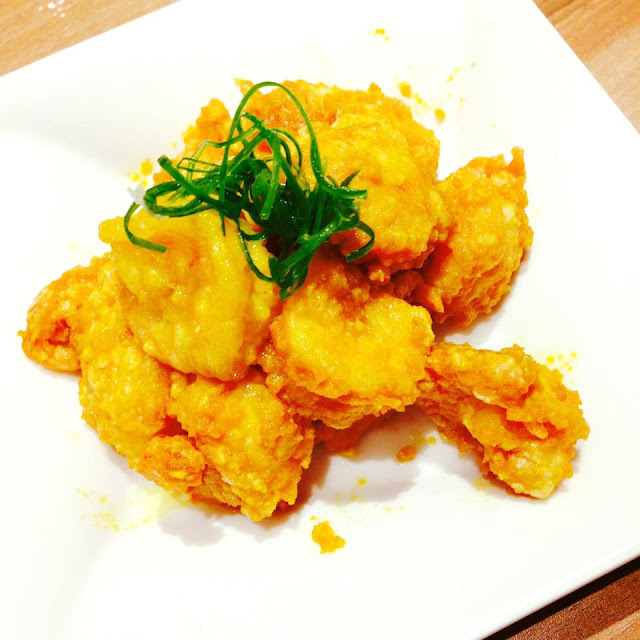 Oh, surely can't let the buzzing bees do all the talking for a certified foodie like me. So without further ado, let me share with you a love affair with my perfect pair. 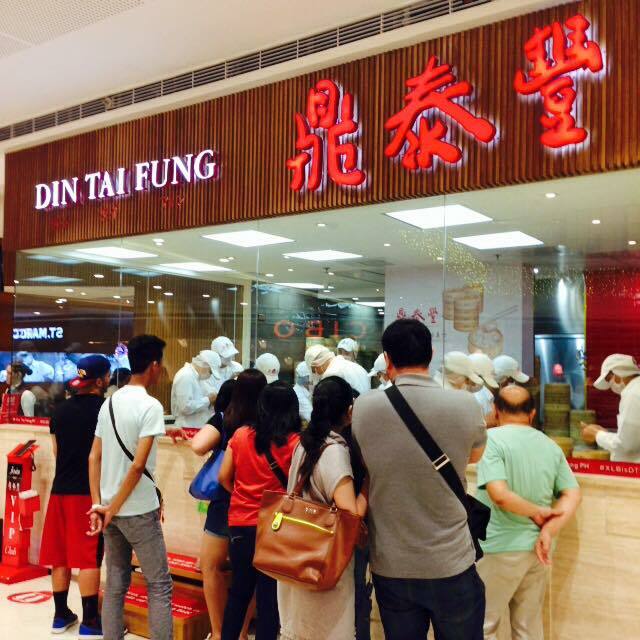 Who wouldn't notice Din Tai Fung at SM Megamall? Even the deaf & the blind would stop here, curious of the long lines & incessant chattering. I must admit that patience is definitely not my virtue. 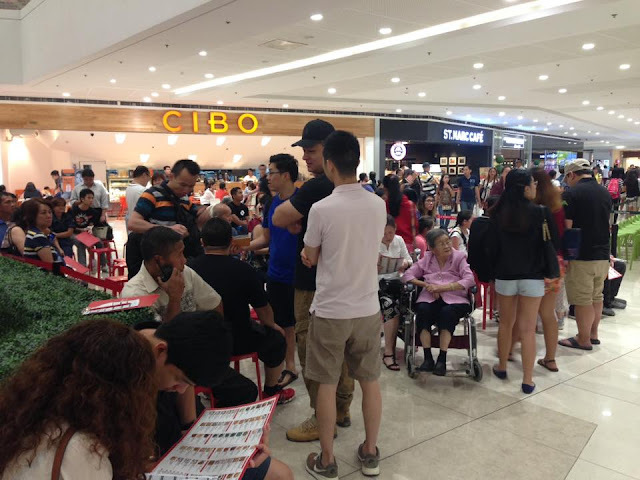 So at first, I was hesitant to try this place out, seeing the snake-like queue! But then I decided to check out their queuing strategy as it seems very organized. And lo & behold, I'd actually rate it with a 5-star waiting while walking experience! Upon approaching the counter, I was given a queue number & a mini menu order checklist. This strategy is no doubt very efficient and practical. Your queue number will fall under one of the four seating capacity brackets. So from there, you'll be able to estimate how long your waiting time will be. So I just got a number and continued my shopping nearby. Just be sure you'll be back before your number gets flashed to the public! Or else you'll have to get a new number and wait for all these people to satisfy their hunger. You'll definitely give up waiting this time around. The highlight of tonight's sumptuous feast!" Yes, they've mastered the art of rolling and folding indeed. 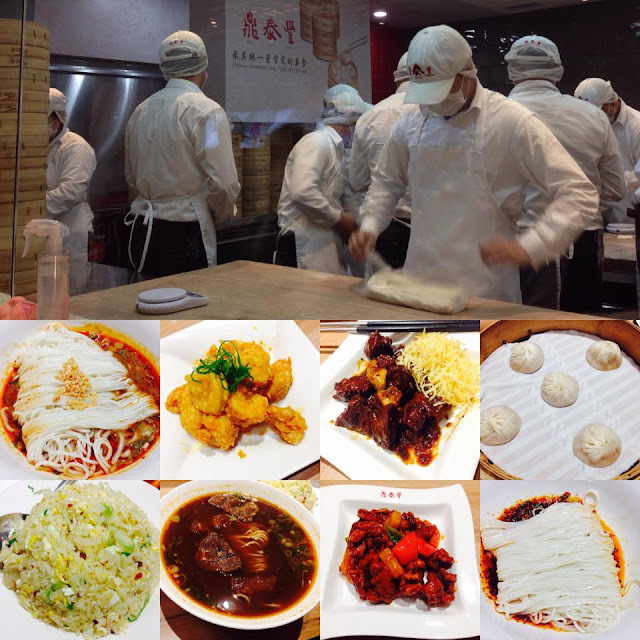 I've gathered it takes around 18-21 folds to perfect each Xiao Long Bao Moment. 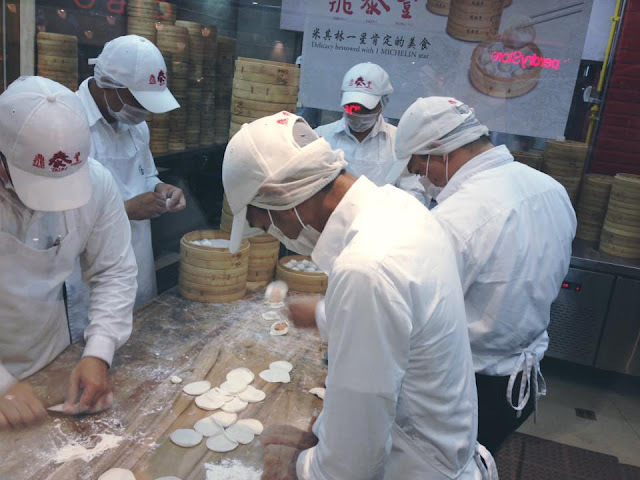 Oh, they're gonna have stiff necks with all those non-stop XLB orders! Finally, I've entered the place! 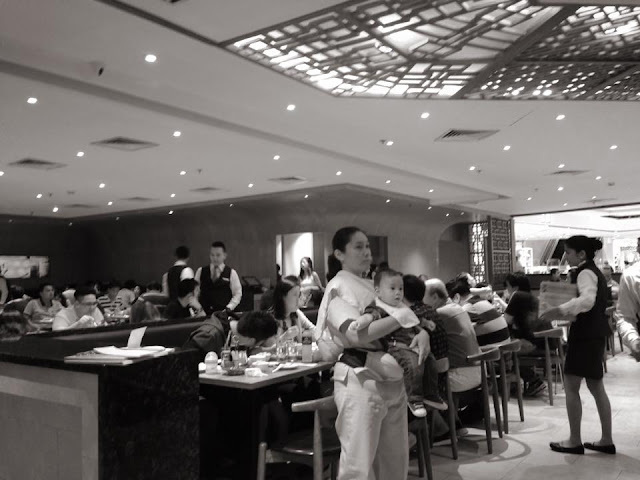 Of course, the place was packed, but serving time was quite fast. Thanks to their tick your orders while waiting strategy. "Can you think of that one first kiss that's guaranteed never to break your heart?" 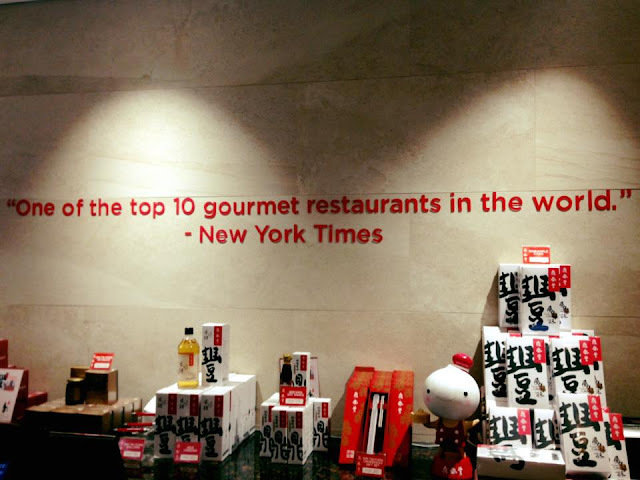 Yes, it's easy to break up with tasteless boyfriends, but breaking up with Din Tai Fung's juicy Xiao Long Bao will always be out of the equation. 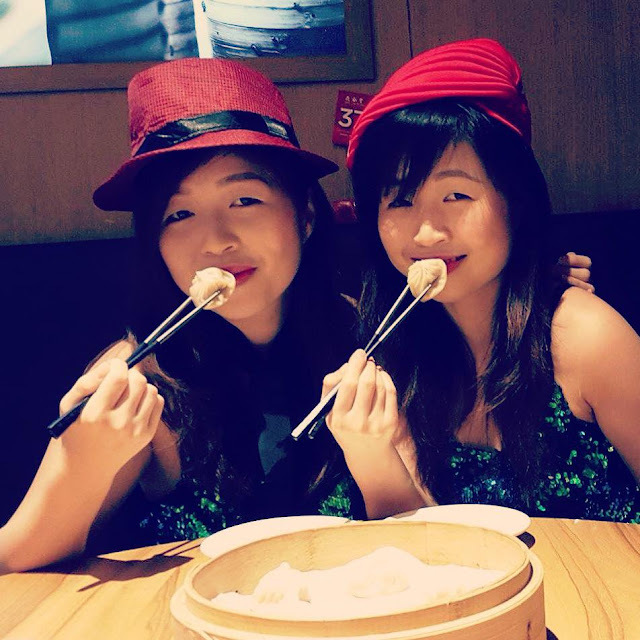 Yes, my twin & I have a give & take relationship, but when it comes to who gets the last piece of Xiao Long Bao, that's when the real heartache begins. So to satisfy both hungry tummies, we just had to order a second round. And that's when we've realized we're in love with the same guy with acronyms DTF. OMG! That will be our little secret okay?! Yes, forgive us, but we fell in love with the same guy named DTF! Oh! Twins do have the same taste after all. 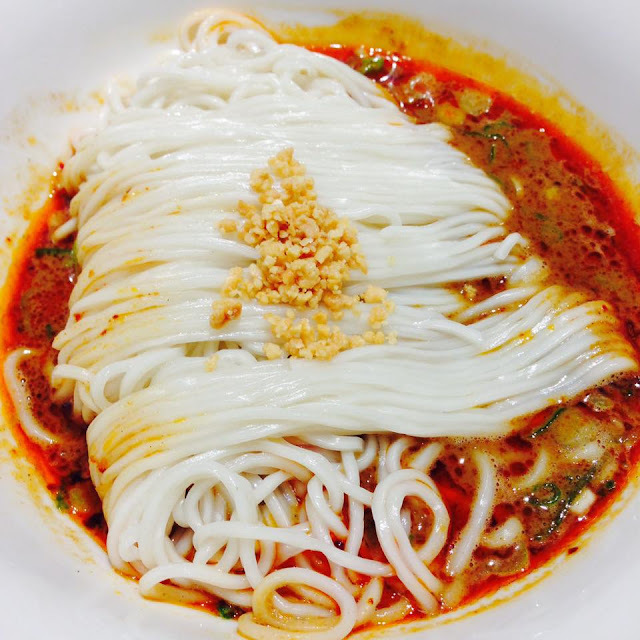 Aside from the must-order Xiao Long Baos, I'd also strongly recommend their 3 other dishes which brought out the sizzle and dazzle in me! 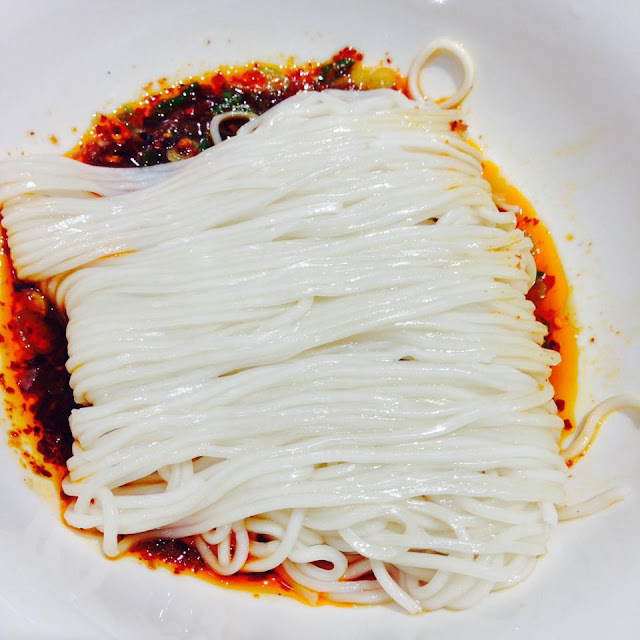 Oh, the burst of flavors of these dishes are something I'd never forget. Mouthwatering indeed. 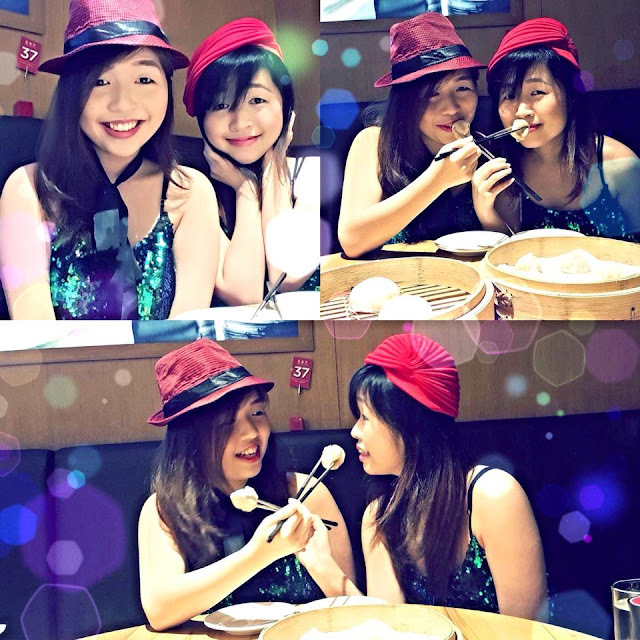 You know how twins are: We can become mortal enemies or simply the best of friends! 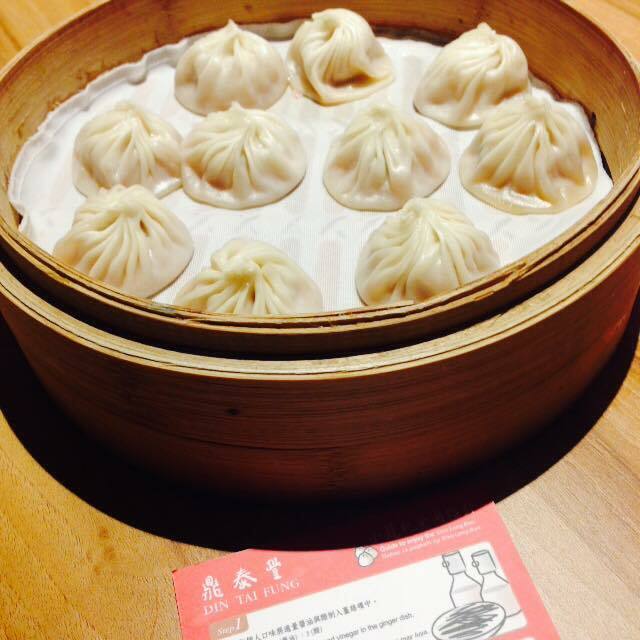 Yes, we have our own likes and dislikes, but when it comes to Xiao Long Bao, we don't even have any argument. In fact, we don't even have to say a thing. 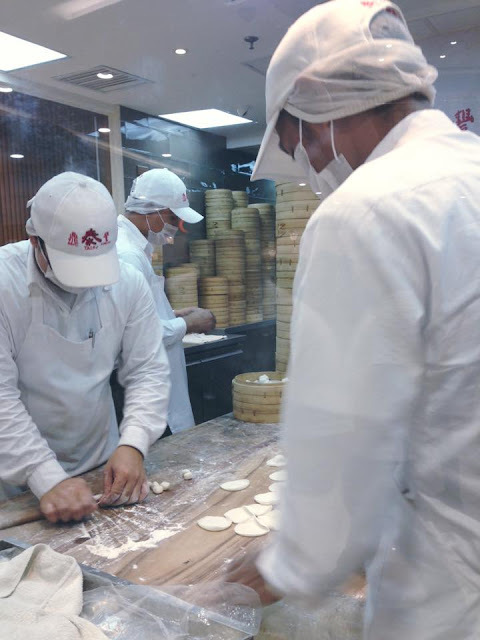 It's understood that when we're craving for Xiao Long Bao, there's no other place we'd be found in but Din Tai Fung of course! 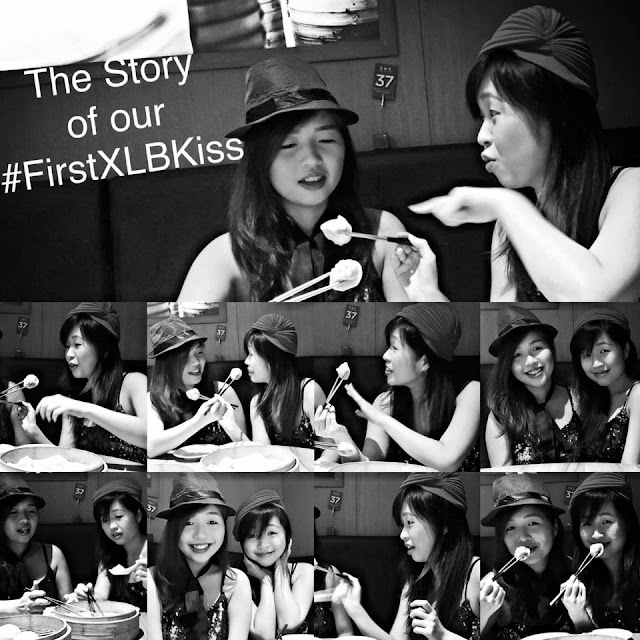 From the very moment Din Tai Fung's Xiao Long Bao tickled our tastebuds, we just knew we'd lose our virginity with our magical #FirstXLBKiss ! It was indeed love at first smack. 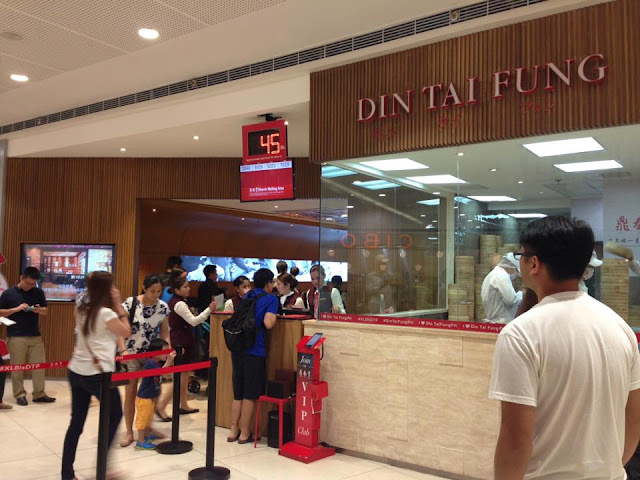 Looking forward to experiencing more magical moments here at Din Tai Fung brought to us by The Moment Group. Thank you!!! 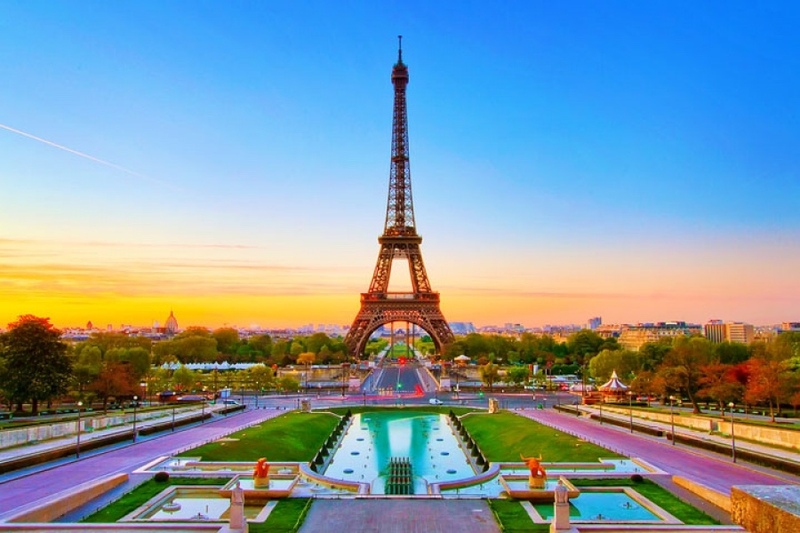 I've always dreamed of going to Paris. Oh, who wouldn't when it's one of the most romantic & trendiest places in the world? I'm looking forward to waking up to the smell of freshly baked warm buttery croissants, walking past narrow alleys and designer boutiques and capping off my day with a warm cup of coffee while enjoying the view at a quaint coffee shop. Of course, I wouldn't leave Paris without those colorful melt-in-my-mouth macarons! Yes, Macarons is a two-bite goodness. It's indeed sugar, spice & everything nice! You bet I'm in love with BIZU's Macaron de Paris. Every bite makes me fall in love with Paris. It's a dream that I'm looking forward to becoming a reality. For now, I'm glad that Paris is in the Philippines with Bizu branches just around the corner. My itinerary wouldn't just involve enjoying wine & cheese in Paris, but of course, exploring the main attractions of Paris: The Eiffel Tower, Notre Dame Cathedral, The Louvre and a Moulin Rouge Show. I've always admired Parisian Chic Street Styles & Parisian Runway Outfits! I just love how even the most effortless and neutral ensemble can make you stand out with the right accessory. Yes, you may be a minimalist, but still shine bright like diamonds. So as a Parisian girl, I played with basic and neutral colors to portray an edgier and chic look! Red. White. Black. This trio combo never fails to make an OOTD stand-out. You'll definitely have that Vavavoom effect in an instant! The colors are bold and vibrant so you'll never go wrong with this color combination. 1) Have a Signature Pair of Parisian ShoeAs Coco Chanel said: “A woman with good shoes is never ugly!” Yes, the kind of shoes you wear can make or break you. Pick the right pair and you'll go to farther and better places. Accessories always make you shine more no matter how simple or dressed down you look. Just a simple yet elegant piece can bring your outfit one notch higher. I love Morellato designs because they're classic, elegant yet stylish pieces with a twist! Oh, I can't wait for my next travel escapade. Paris will still be in 3-5 years time since that's the time I'll probably be married if God willing. I've always bugged my mom about Paris, but she'd always say I can go there with my husband in the future since she has already visited Paris. 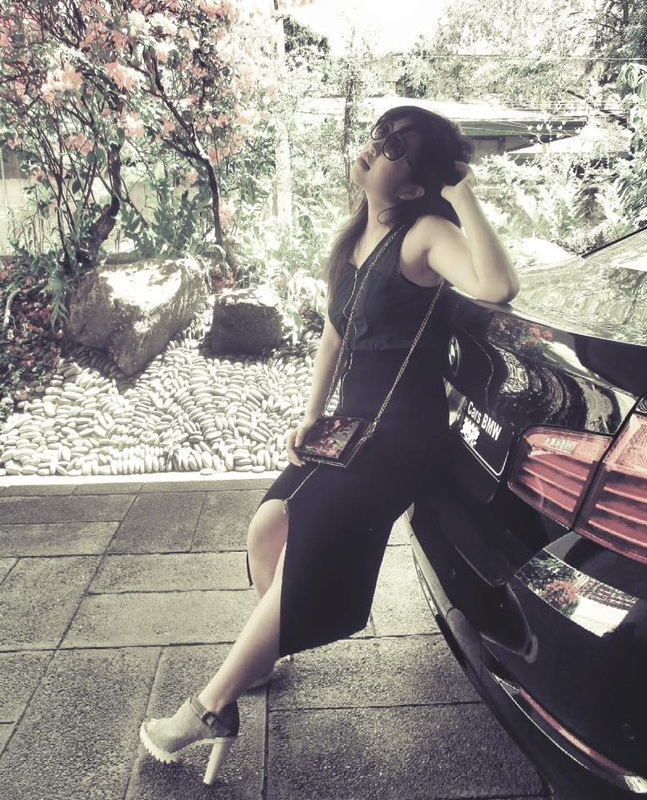 She dreams of traveling the whole world just like me so we accompany each other to see the wonders of the world if time and our schedules permit. 'Til I set foot at Paris, I'll always keep on dreaming of you! Oh yes, you know me, I love fashion & convertibles! Why fit in when you can stand out right? It's fun making an effortless statement without saying much. So how to have that sporty-glam look? Let me show you boys & girls! But first, let me greet BMW "A Happy 100th Birthday Blast!" The automotive industry wouldn't have gone this far if it weren't for movers & shakers of the industry. Oh, who wouldn't have heard of BMW and Benz, right? 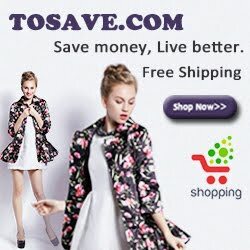 German brands which have been the epitome of class and elegance. From the interiors to the exteriors, you can tell that these are the cars of the future, the benchmarks of the automotive industry. BMW is no doubt the car of choice of the younger & sportier generation while Benz is that of older and well-established businessmen. It's really a matter of preference between style & luxury. Someday, I hope to drive my own. Someday, I'll be able to call one my own. 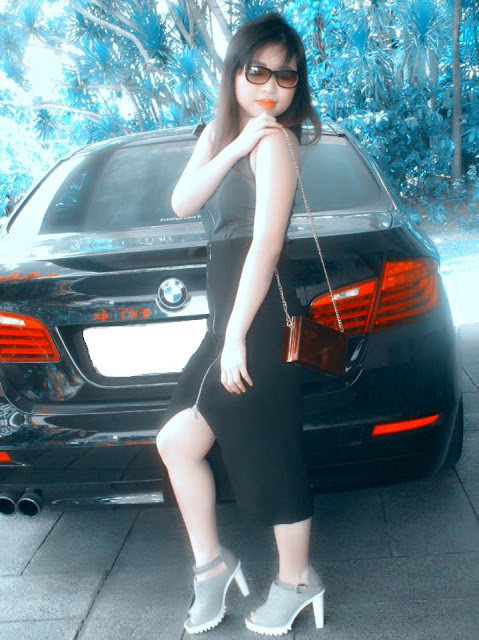 Yes, at this age, my dream car is a BMW, but I'm sure that as I grow older, I'd want to be in possession of a Benz too. BMW is created with a sporty, stylish & curved body. Its aura is just vibrant with a simple yet functional cockpit design. Compared to a Benz, cruising in a BMW is not 100% smooth. When you get in a Benz though, the first thing you'll notice is its luxurious interiors, not really its exteriors. Everything seems classic, simple and elegant from the outside. Its cockpit though is very stylish and futuristic. Imagine the shifter is located on the steering area, not on the console where it's normally designed. Driving a Benz makes an effortless statement of wealth and luxury. Need I say more? Exterior of a BMW & Interior of a Benz. Yes, the fusion of the two car brands would be intriguing. And it would be the most impossible thing to happen in the car industry unless one buys the other out. (haha!) Well, a healthy competition always goes a long way. Let's remember that even our competitors can bring out the best (or worst) in us. How can we push ourselves to keep on moving forward, developing, continuously creating, if we're always number 1 right?! There's always something to learn from our rivals because every brand started from scratch, a start-up fueled to capture its own share in the global market. Mr. Shaun Glover of Techly wrote a very interesting article entitled "MERCEDES AND PORSCHE JUST WISHED BMW ‘HAPPY 100TH BIRTHDAY’ AND IT’S ALL CLASS" and this is actually my response to his greeting too. I just love the fact that Porsche & Benz congratulated their competitor BMW a happy 100 years of competition in a constructive manner! In fact, they even did free marketing and publicity for BMW. Benz featured BMW's signature grills as the focal point of its print advertisement. I just love how simple and straightforward the tribute was. It was indeed heartfelt, coming from a prime competitor. A playful marketing strategy which created a hype for both brands! Of course, Porsche couldn't just sit down and let BMW's 100 years go unnoticed. She even decided to feature its concept car side by side with BMW's. Wow! It's a sincere acknowledgement of its rival in the industry and how Porsche looks at BMW as its role model. What's fun in having a competitor is you never stop moving. It is only when you are continuously challenged that you come up with innovations that give us a glimpse of the future. The moment you're caught off-guard is the moment you're left dwelling & re-modeling past concepts, not creating & shaping new ones. Oh, let's make dreams a reality because everything starts with an idea. If we fail the first time, let's try the second time and so on because nothing worth it ever comes easy!